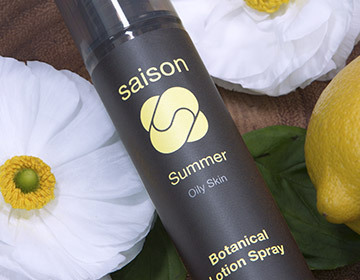 There’s no denying the many miracle benefits of Coconut Oil, especially as a moisturizer. 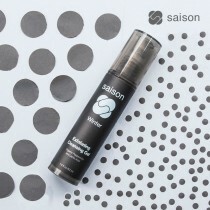 But applying it can sometimes be a messy, time consuming affair. 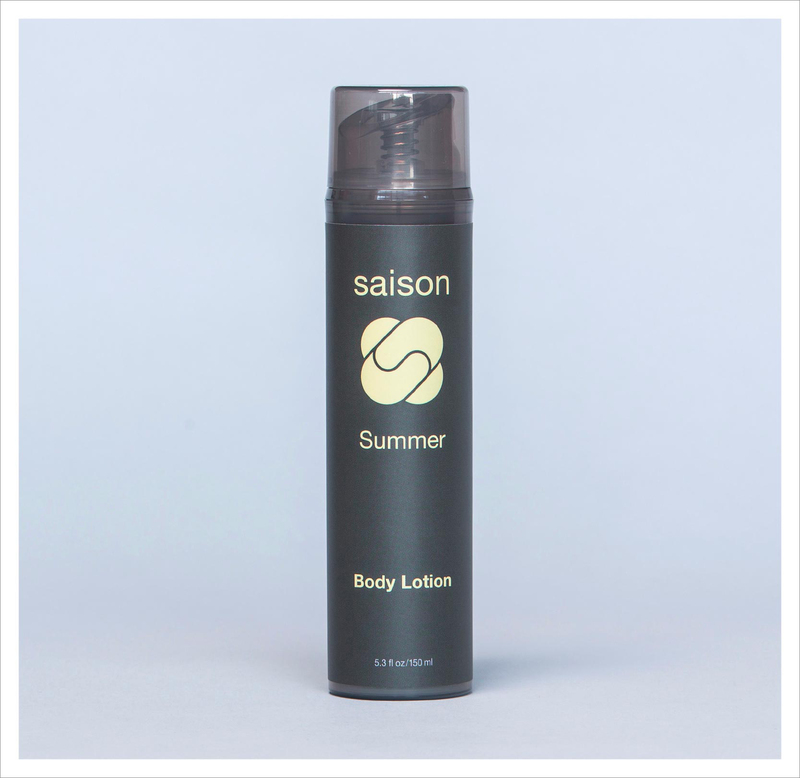 The Summer Body Lotion, provides all the benefits of Organic Coconut Oil, in a very convenient, vacuum packed bottle. 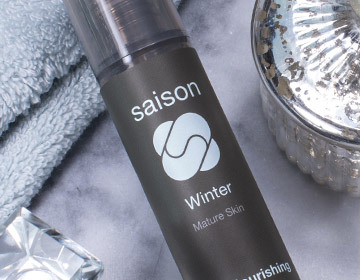 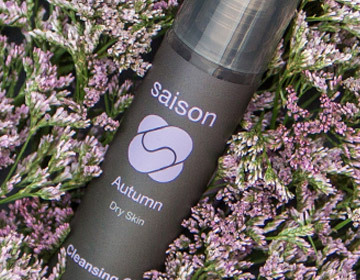 In fact, all of Saison Beauty bottle products feature this special air-vacuum bottles that protect the product from oxidation, contamination – and best of all, it pushes all the product straight to the top. 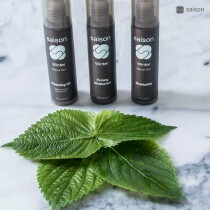 There’s never any wasted product. 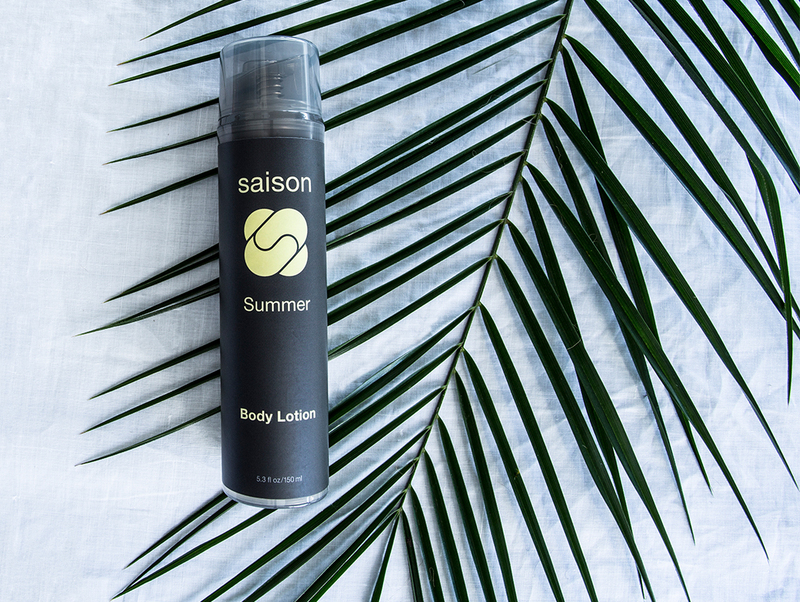 Infused with a refreshing citrus scent made from pure essential oils, this organic coconut oil-based Body Lotion takes coconut oil application to the next level.